Product placement happens when a brand name item appears in some form of media. 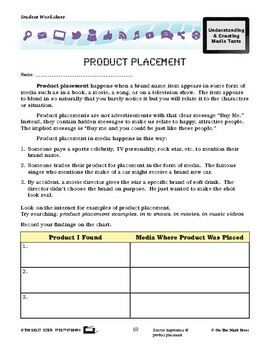 This lesson plan will have your class look on the internet for examples of product placement and record their finding on the chart provided. 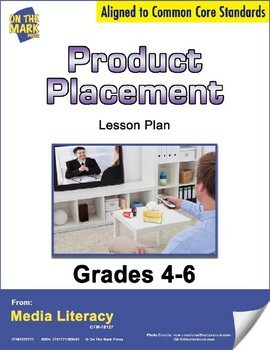 Meets Common Core by discussing importance of product placement.